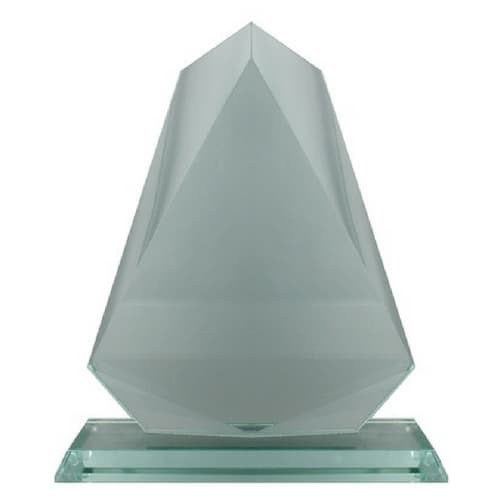 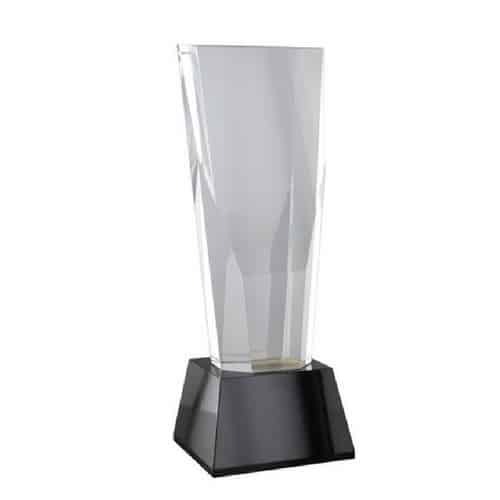 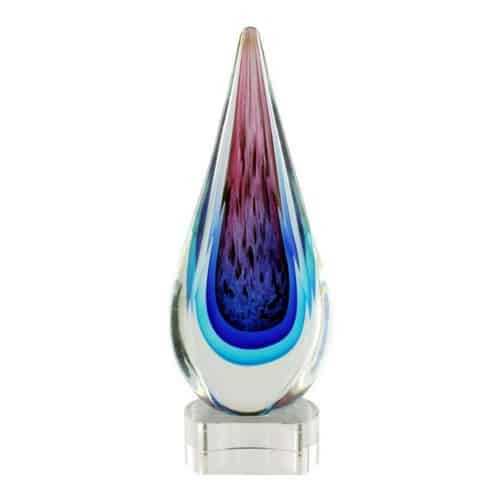 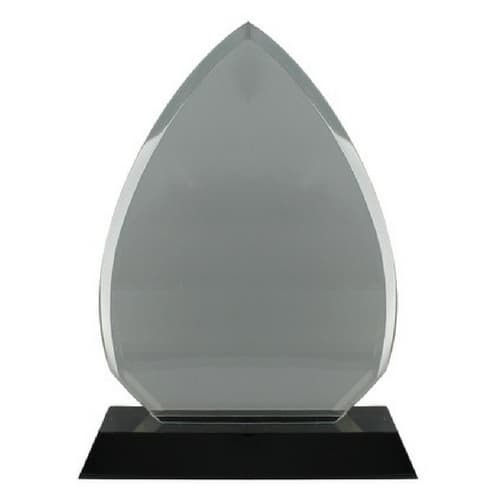 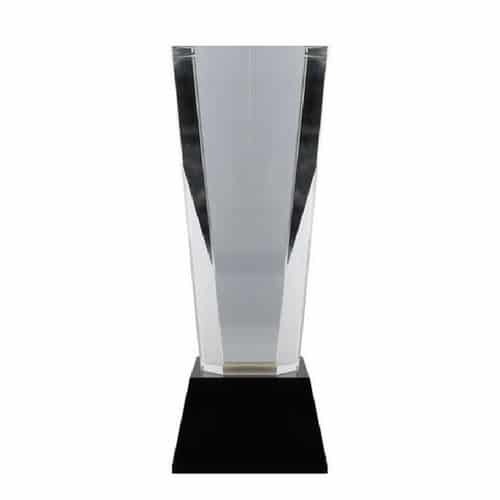 This crystal award is made from clear and black crystal, and features a large space for engraving. Also available in 20cm. 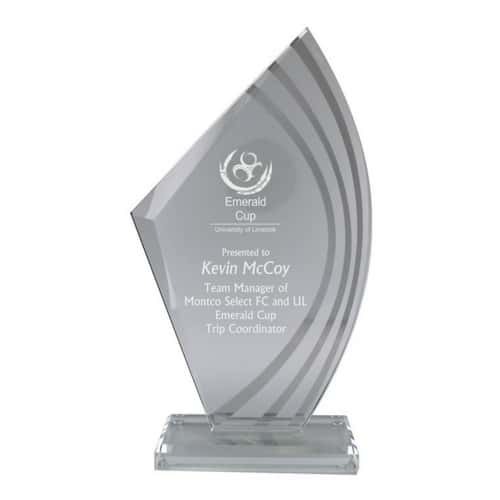 Price includes engraving and a silk-lined presentation box.